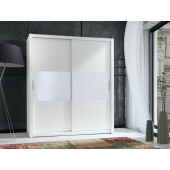 We are very proud to introduce wide range of high quality, easy to assemble, long lasting and modern looking sliding wardrobes. Here at Sofafox we always take a good care at what we offer to our customers. 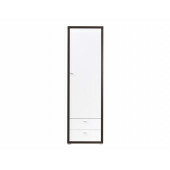 All our wardrobes are manufactured in high-tech facilities in Europe. We use 16 mm high compacted laminated boards , Sevroll fittings to give you ultimate gliding experience. 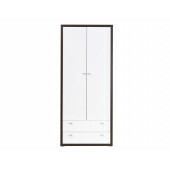 Modern design along with high level of practicality, married together with high quality and fair price, makes our wardrobes the best choice for your Home. 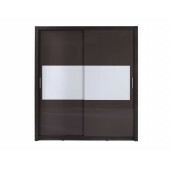 We are extremely confident with all our products. 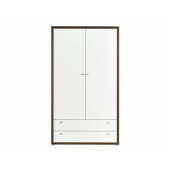 We can also offer and recommend our experienced personnel to assemble wardrobe of your choice in your home. © 2019 Webdesign, development and SEO services by Neadoo Digital LTD.